With our team of professional installers, Bath Renew will transform your bath into a beautiful, safe, and functional space. Locally owned and operated since 2003! 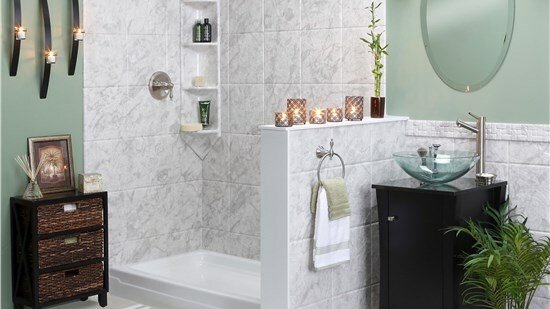 Revamp your bath in as little as one day with a custom bath remodel! Take advantage of this amazing offer today with our flexible financing options! Employing more than a dozen talented designers and installers, our family-owned business completes more bathroom remodeling projects than any other company in the area! All of our bathing features are infused with Microban to resist mold and mildew. Remodel your bath with confidence with Bath Renew's lifetime transferable warranty. 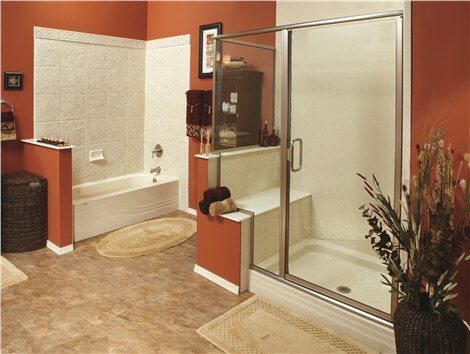 Each replacement tub and shower is custom-fabricated for the perfect, leak-proof fit! We offer an extensive range of products and services, so we have solutions to fit every need and every price point. A bathtub replacement can give your whole bathroom an updated look. Our convenient bath conversions create a beautifully functional space. Walk-in tubs make bathing safer for loved ones with limited mobility. We’ll install a stylish replacement shower in as little as one day! What are customers saying about Bath Renew. "John and his team are complete professionals. They know exactly how to handle the perfect bathroom remodel." The Top Choice in Syracuse Bathroom Remodeling! 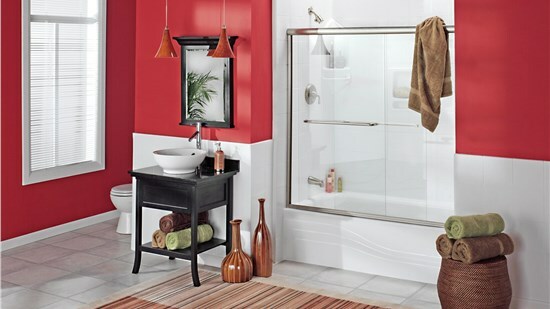 When you’re ready to give your outdated bathroom an affordable makeover, call the talented professionals at Bath Renew! Bath Renew works with trusted brands like Moen, American Standard, and Luxury Bath, ensuring a bathroom remodel that looks great for life!